New Girl has a sunny new guest star. 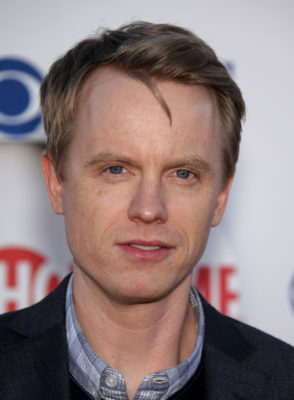 TVLine reports It’s Always Sunny in Philadelphia star David Hornsby will appear in season six of the FOX series. Hornsby plays Rickety Cricket on It’s Always Sunny. He’s also appeared on Baskets, The Goldbergs, Hello Ladies, and Bones. On New Girl, he’ll play “the head of Jess’ school’s parent council, a tough customer whom Miss Day really, really wants to impress.” The new season of New Girl just premiered last week. What do you think? Are you a fan of New Girl? Are you liking the new season so far?